In these tough economic times, people can find it pretty hard to budget for a trip away to another city. 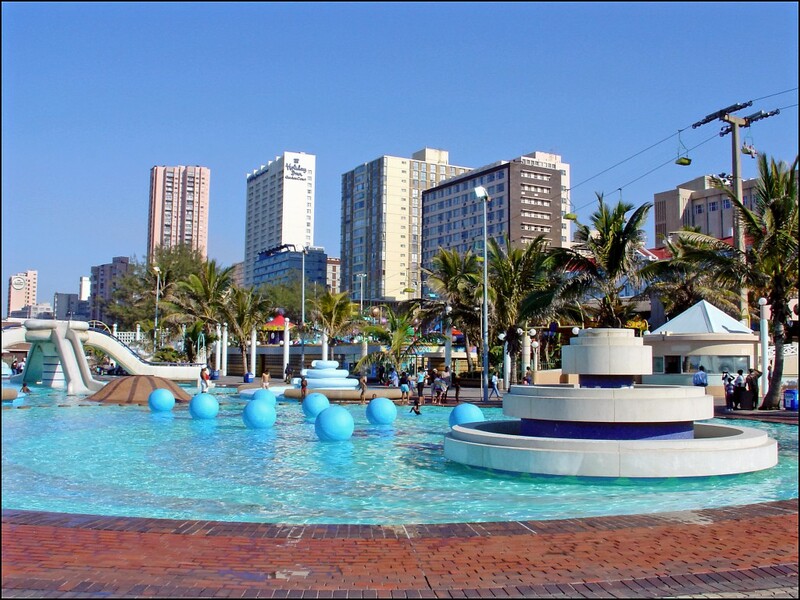 In South Africa, Durban is a great option for a budget holiday due to the relatively lower cost of living when compared to other cities. This is a fact known to many, judging by the congested highways into the city during holiday periods. An alternative to driving for hours on end to reach the city is to fly in. With budget airlines like Kulula and Mango, it will not break the bank. This does pose a dilemma though. How to get around Durban when you are not driving your own car into the city. There are many car hire Durban options right at the airport. You would be able to rent out a vehicle to use during your stay. Budget options like a hatchback can even be rented at cheaper daily rates if a rental company is running a special. The problem with this, for many people is the responsibility of a hired vehicle along with the booking, confirmation, and admin and pick-up process. Car hire at Durban airport may also not be an option if you do not have a credit card, as this is the method of payment. You may also have someone pick you up and drop you back off at the airport. King Shaka Airport has a designated area for this which is free for a little while. This is only an option though, if you know someone in Durban who would be willing to transport you from the airport. A taxi can also be taken to and from the airport. It is an expensive option with the tally rocketing up if taxis are used throughout the holiday. Definitely not the budget route. An option close to that of a taxi service would be the King Shaka Airport shuttle service. Hotels along with points of interest such as entertainment venues make up stops along the way. The King Shaka Airport shuttle service is considered a transport means to get around in the city because people can get on and off at any point and not just at the airport. 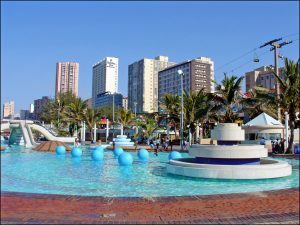 This means that visitors can land in Durban and take King Shaka shuttles to their hotel. Of course, different shuttle services have different routes so it would be wise to search online for a shuttle which will provide stops at the hotel you would be accommodated at. By doing your research in advance you would also be able to view the rates between the different spots such as from the airport to the hotel or from the hotel to say Suncoast Casino and Entertainment World. 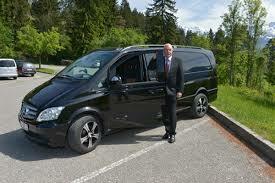 This would enable you to budget the exact amount that you would require for transport for the vacation. Travelling via a King Shaka International Airport shuttle service will give commuters the freedom of not handling a vehicle. 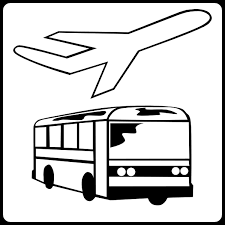 King Shaka Airport shuttle service will drop passengers off directly outside of the terminal building or near the entrance to hotels or tourist places. In addition, when enjoying yourself with some fun holiday antics, you would not have to worry about the safety of your vehicle outside. When you are done with your outing, you would simply, wait at the pick-up point for one of the King Shaka shuttles. Shuttles go between areas on an hourly basis on average so you would easily be able to calculate the next stop with the time of arrival at the venue. You may also indulge yourself while on holiday and go ahead and have those cocktails or extra glasses of wine. You would be driven home by the King Shaka Airport shuttle service. Passengers can relax and enjoy a leisurely drive back to the hotel while the driver takes care of getting you there safely. King Shaka International Airport shuttle services are very particular about the calibre of drivers hired for their company and only go after the best and most experienced. 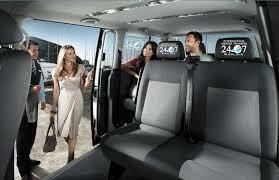 The vehicles for the King Shaka Airport shuttle service are also top notch. Every effort is made to ensure that the King Shaka Airport shuttle service fleet is updated with newer model vehicles and are serviced regularly to maintain a good running condition. Vehicles are also constantly tracked to ensure that they have not strayed from course and are making the scheduled stops. 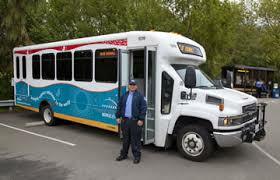 Shuttle vehicles can carry a small group of people in a spacious setting along with their travel luggage. All vehicles are air conditioned. Stepping into Durban from a cooler part of the country can be like stepping into a sauna. While this is fantastic beach weather, the shock of the humidity can be countered with the cooled King Shaka shuttles. The King Shaka International Airport was opened in 2010, with much focus on the FIFA World Cup which was to happen that very year. It was an upgrade and a relocation of the existing Durban Airport. Today, King Shaka Airport is a buzz of activity all day long with flights landing and departing both locally and internationally. The longer runways allows for the airport to be able to land larger aircraft. Passengers and visitors to the airport now have access to a lot more stores and facilities. Wi-Fi is available at the airport with a limited amount of free data which can be topped up, and if not used at King Shaka can be used at a few of the other major airports in South Africa.